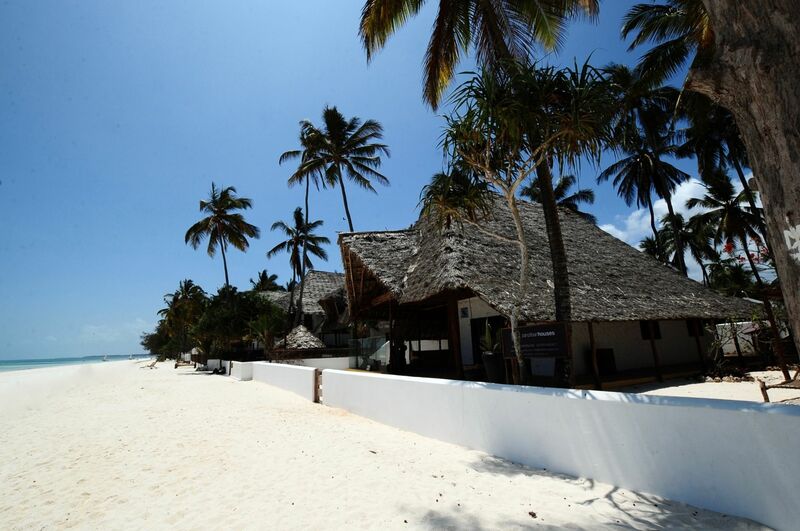 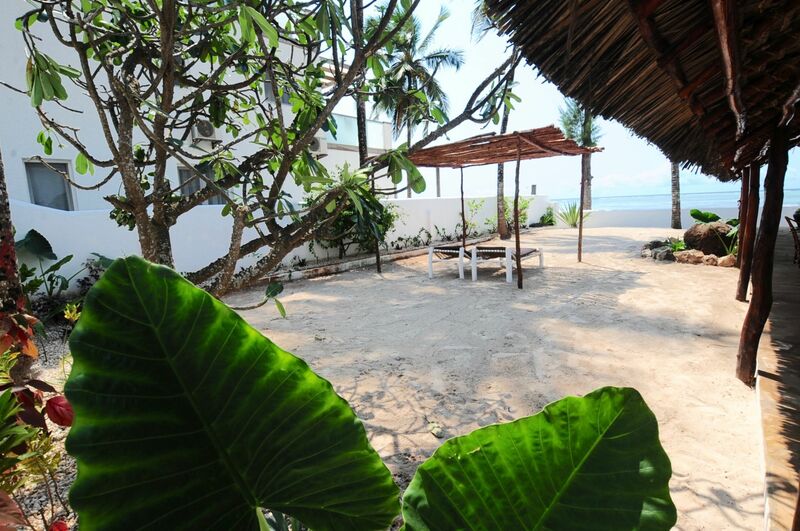 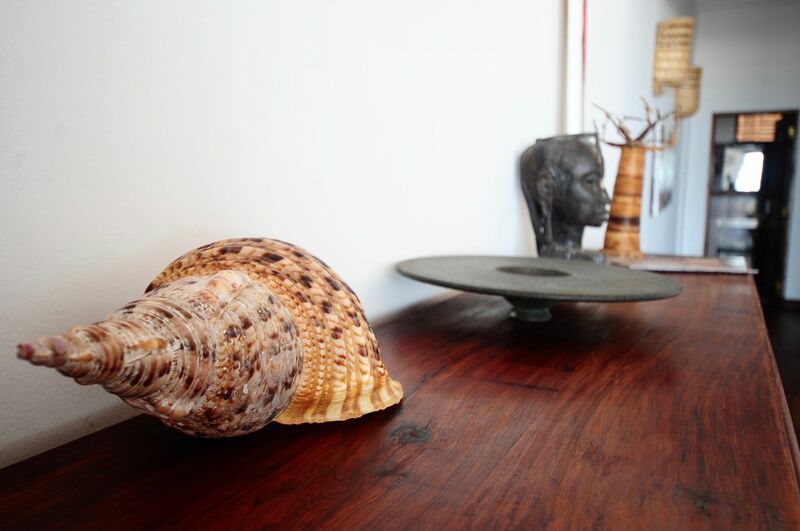 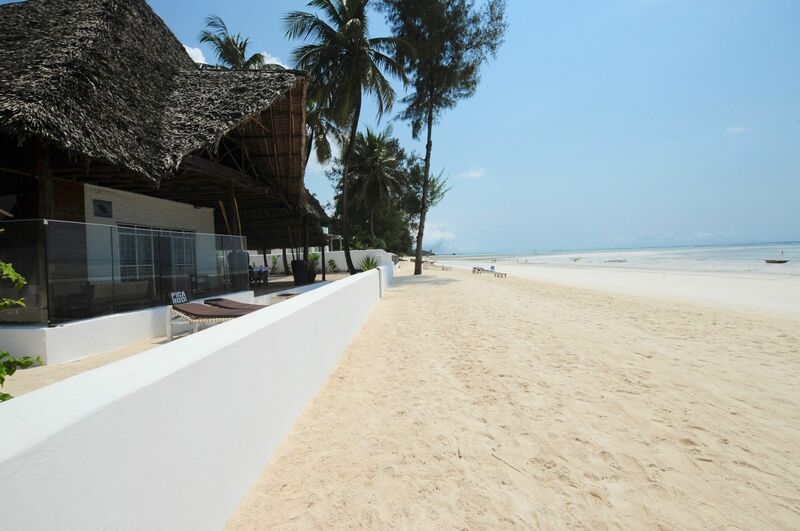 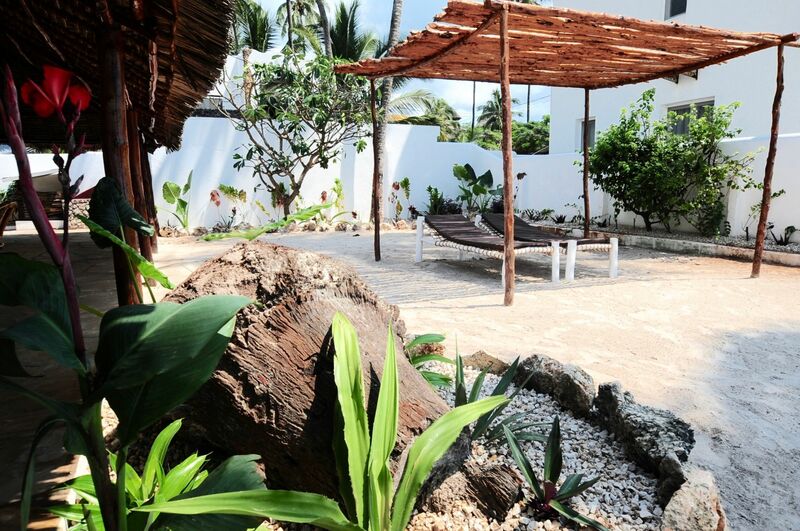 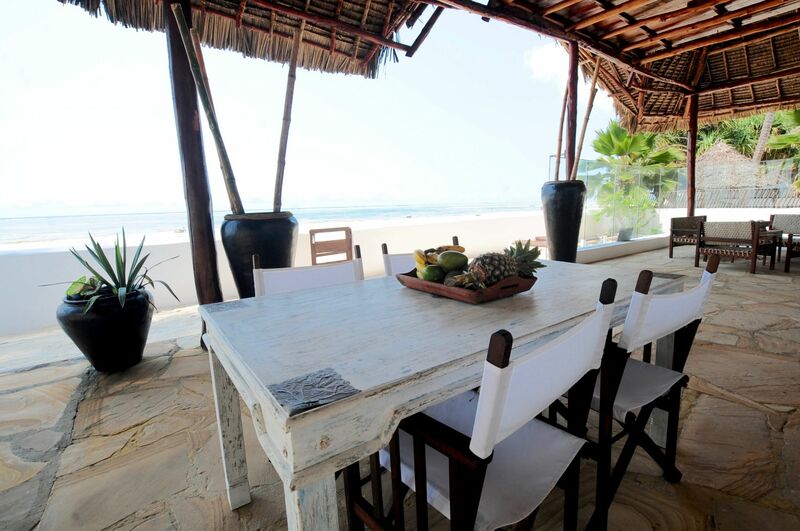 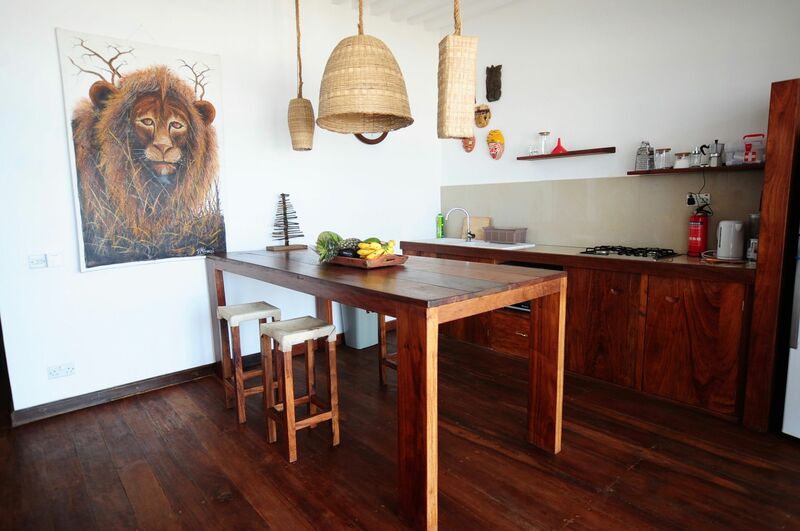 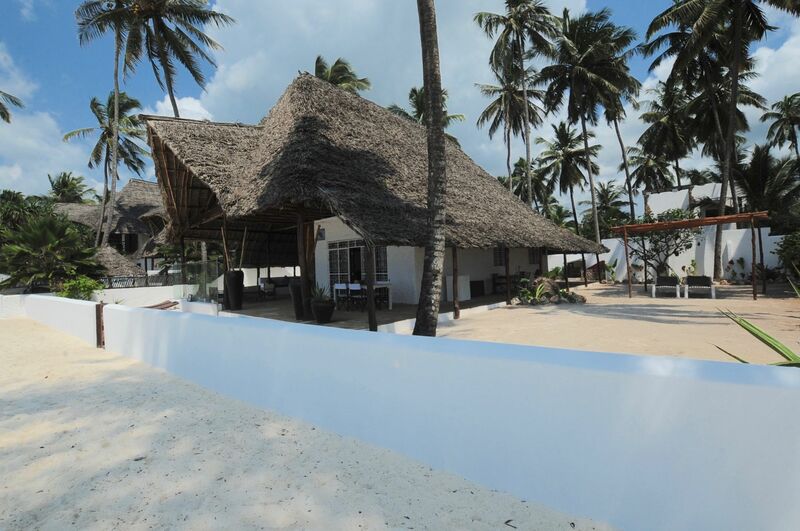 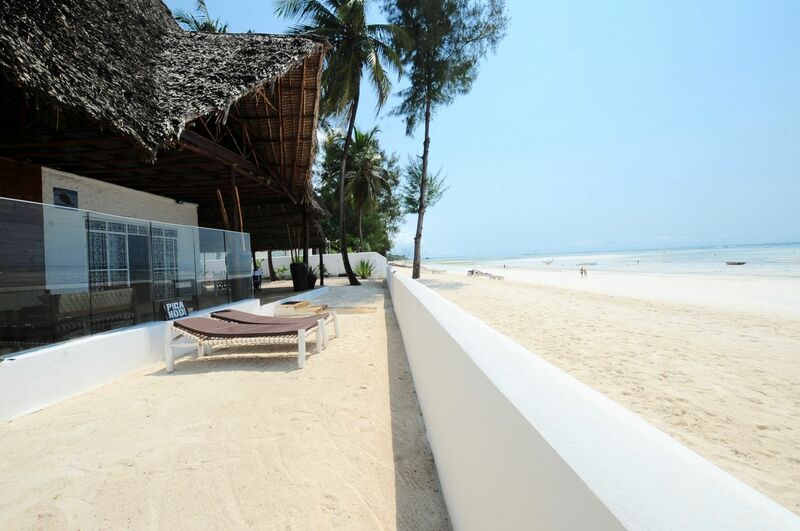 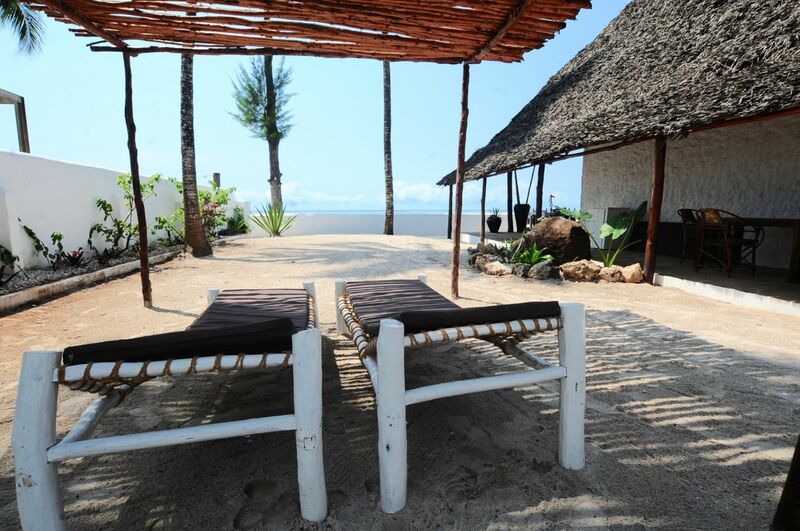 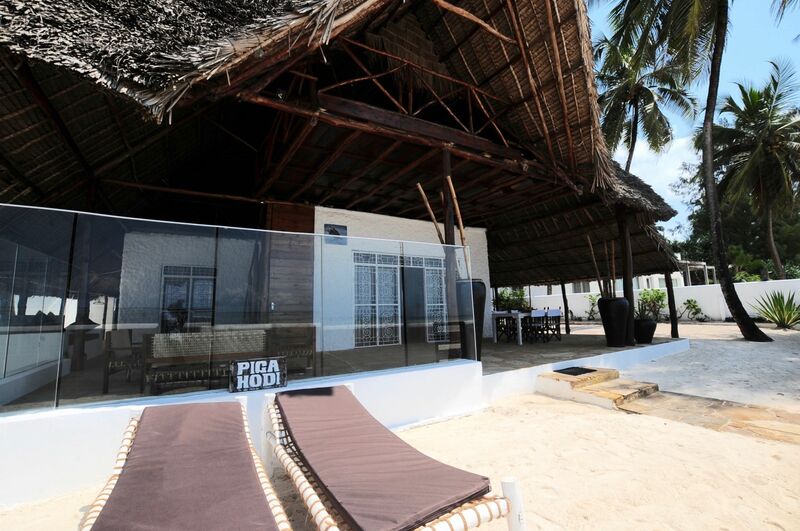 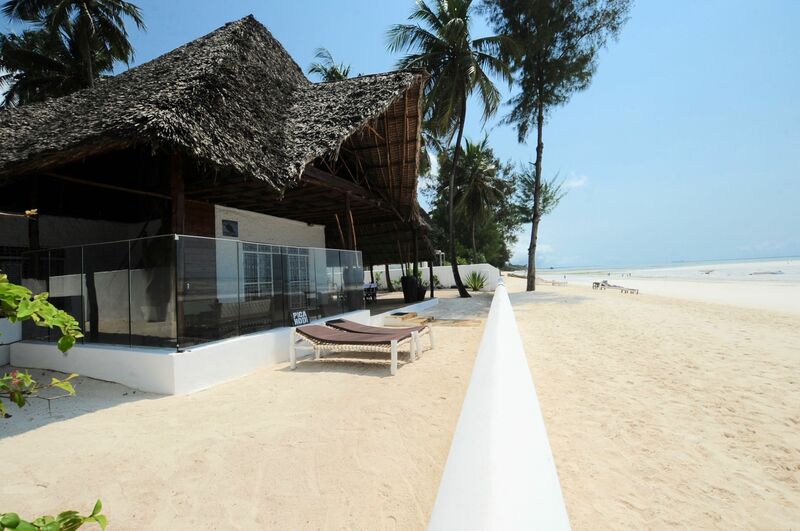 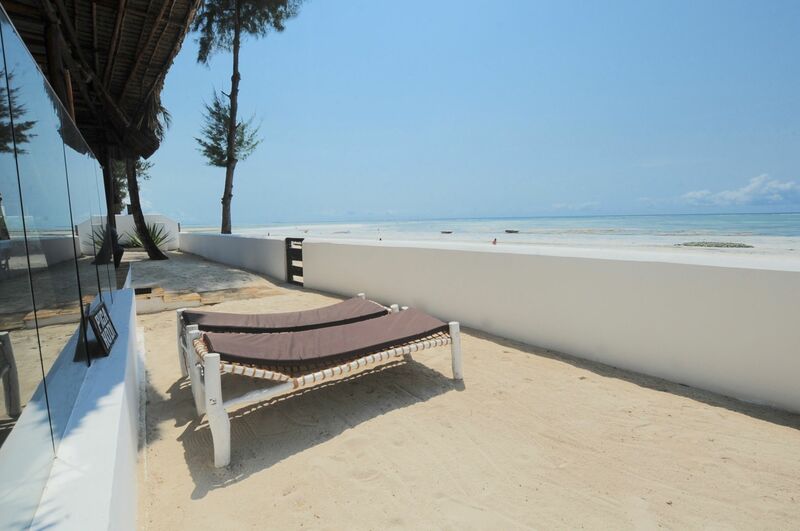 Turtle House is a 110 sqm, beautiful villa overlooking an unbelievable white sand stretch. 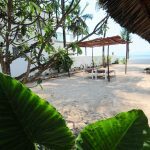 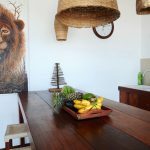 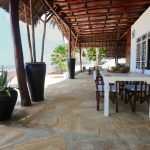 This villa is composed of three double bedrooms, two bathrooms, a living room with a kitchen, patio and large garden directly on the beach. 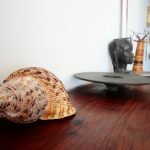 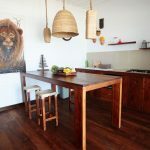 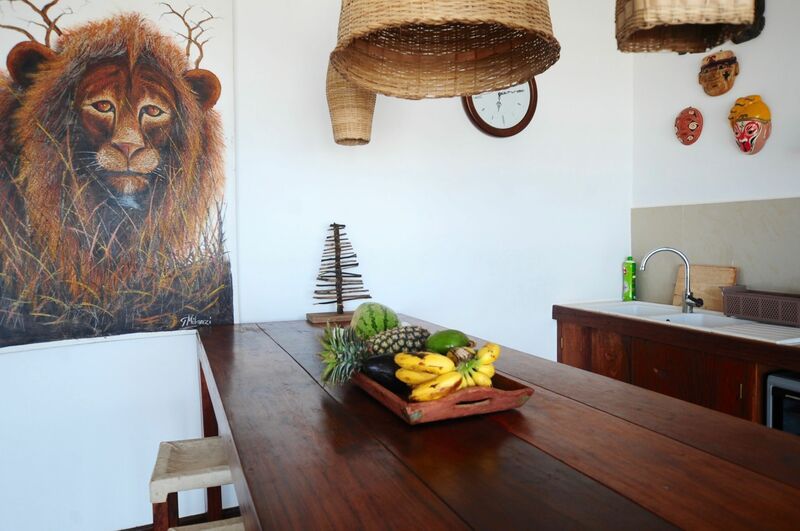 Able to host up to 6 people, Turtle House is the perfect choice for families and groups of friends, but also for couples who desire large and luxurious spaces. 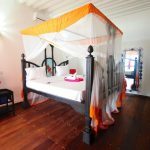 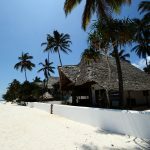 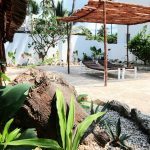 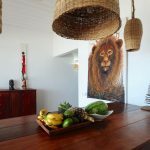 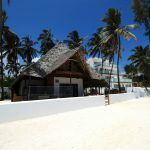 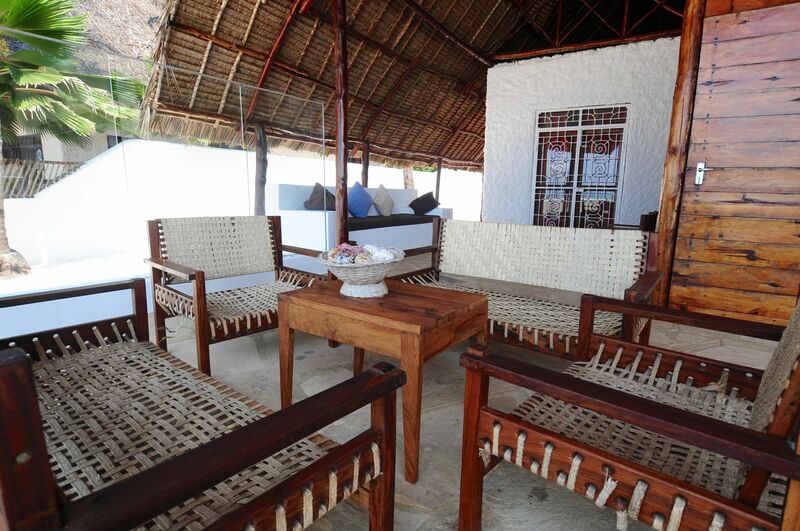 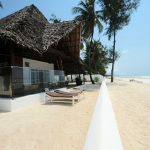 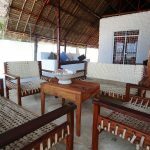 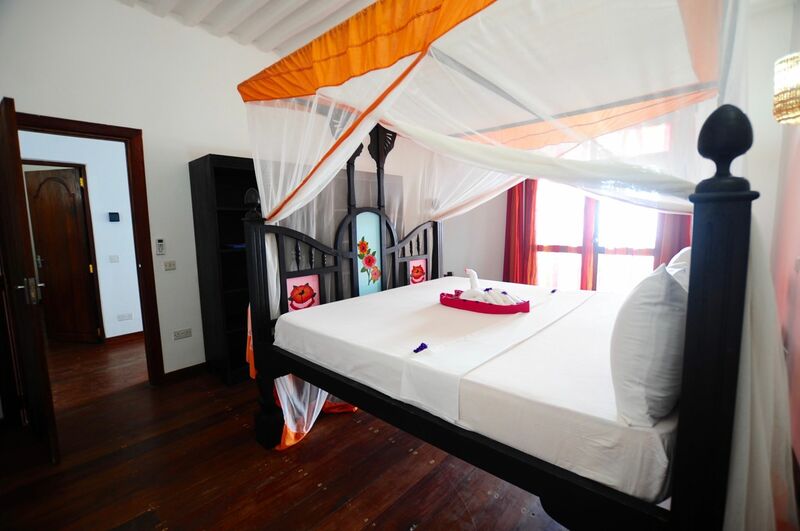 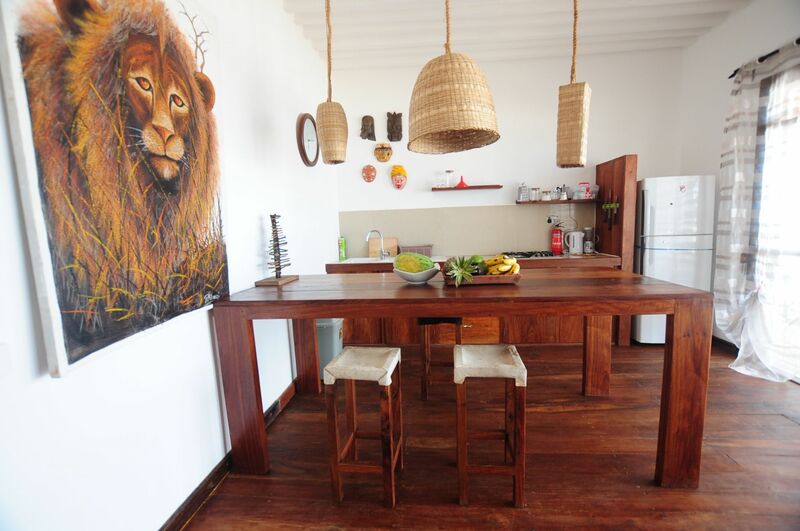 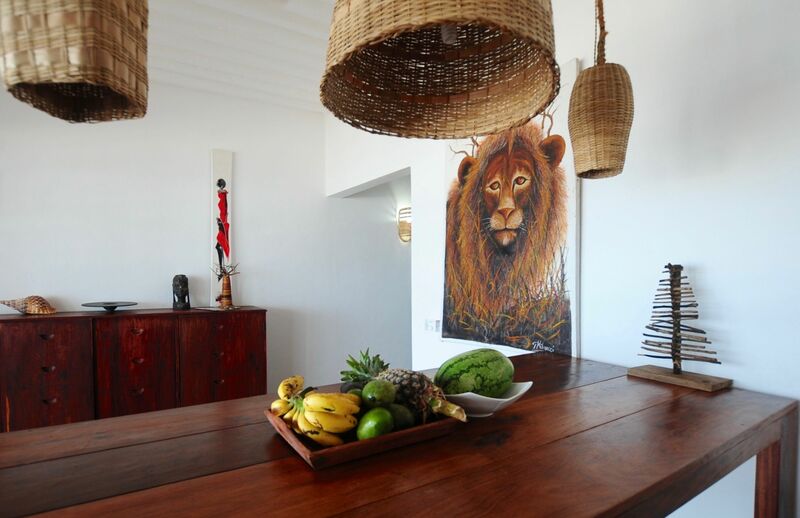 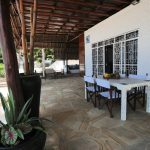 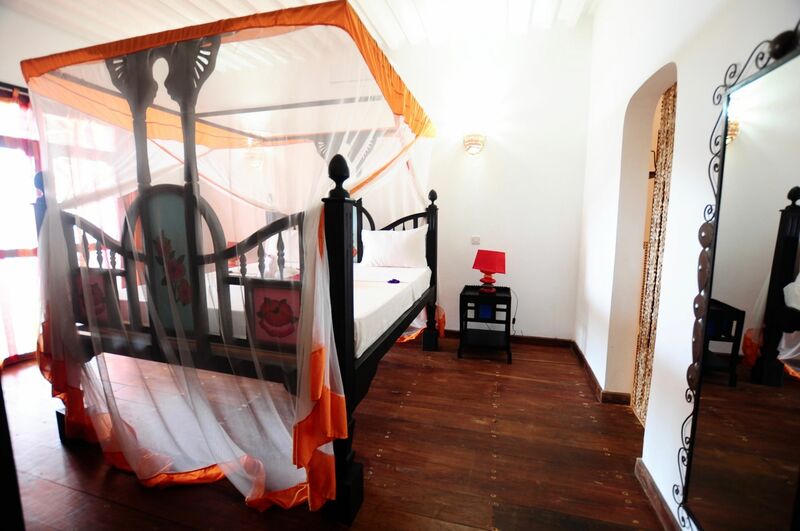 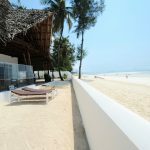 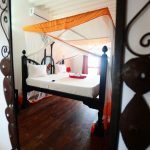 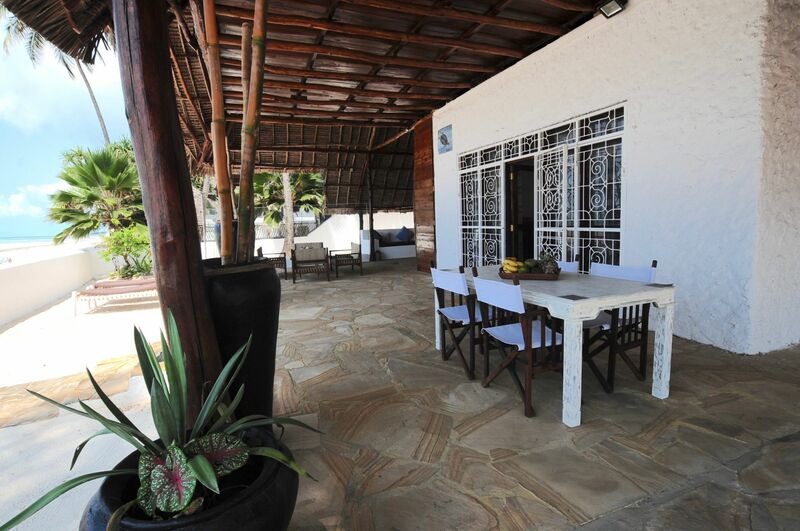 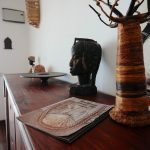 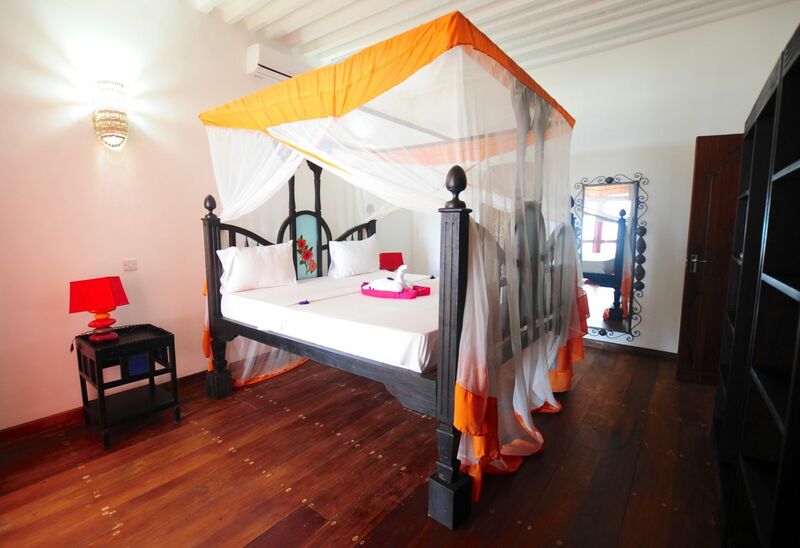 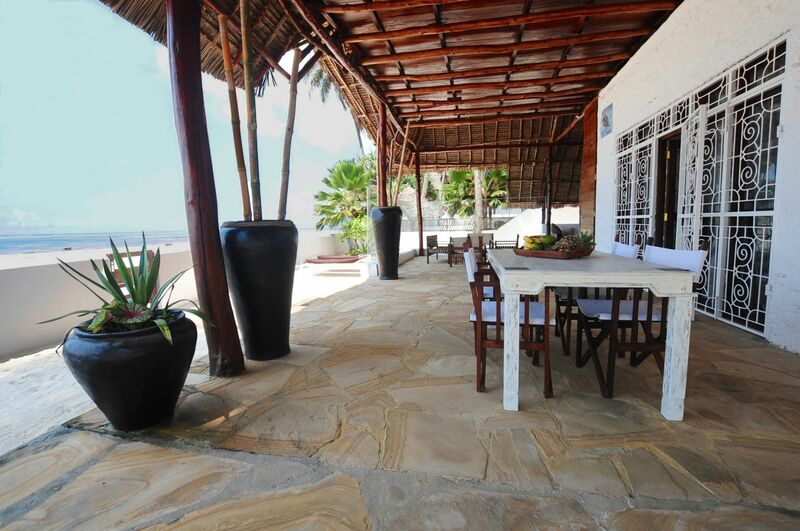 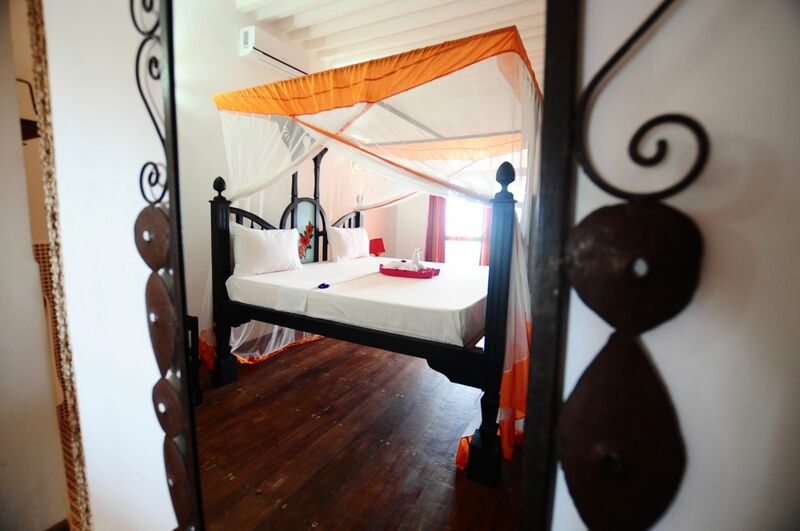 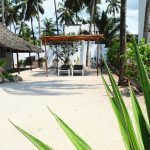 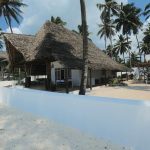 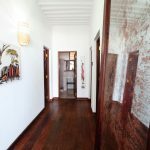 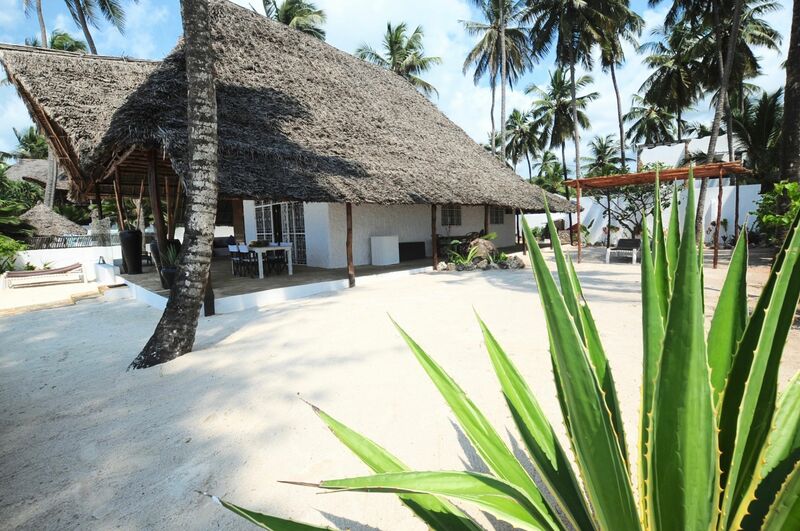 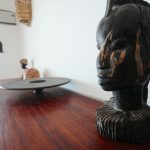 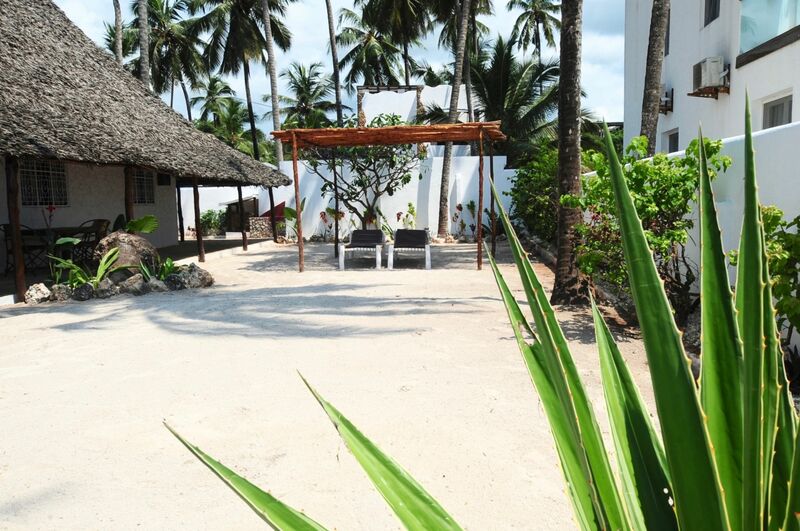 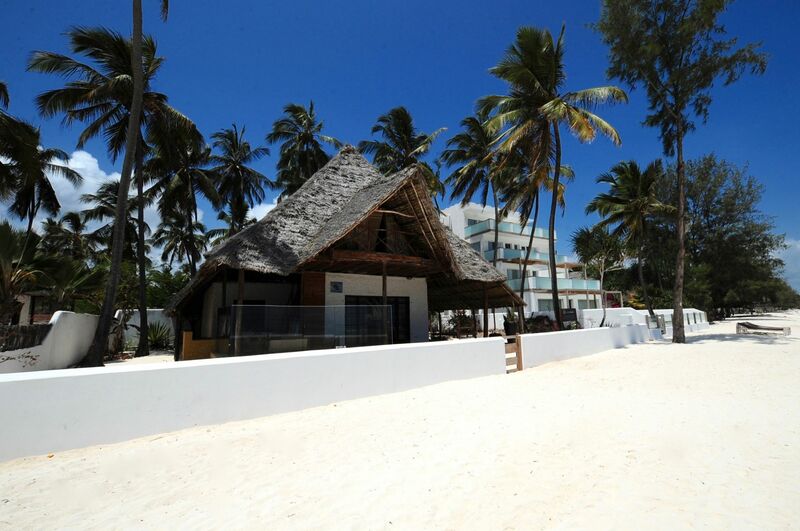 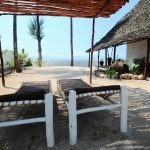 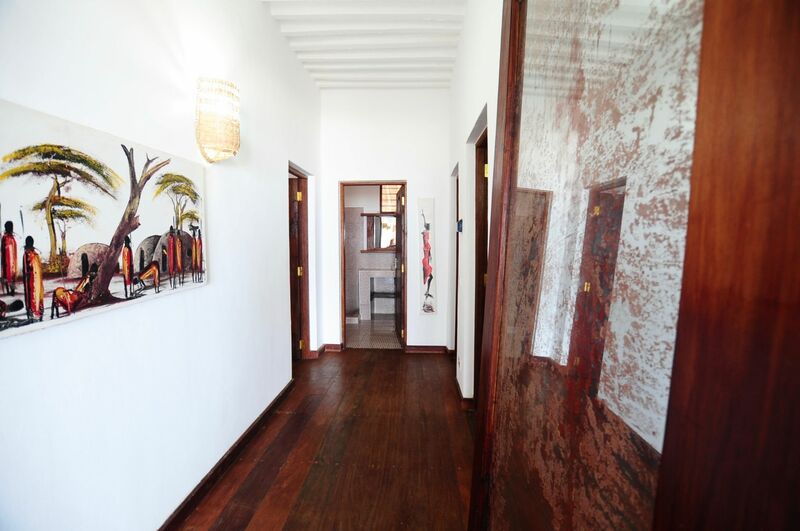 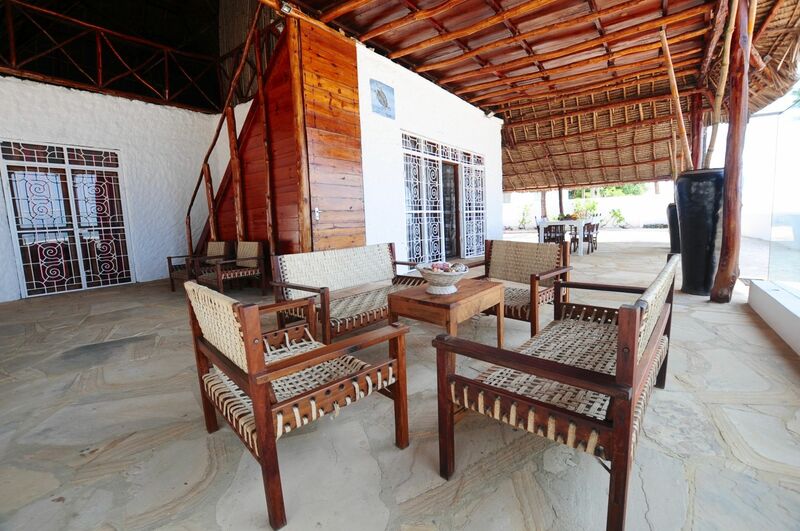 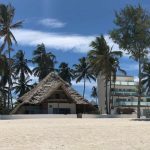 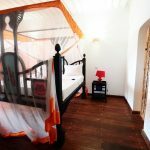 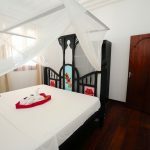 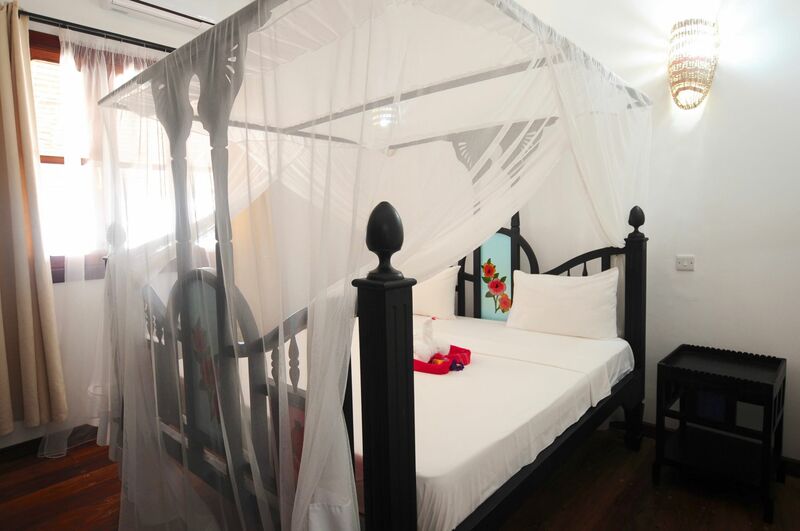 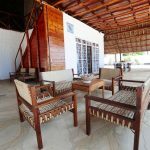 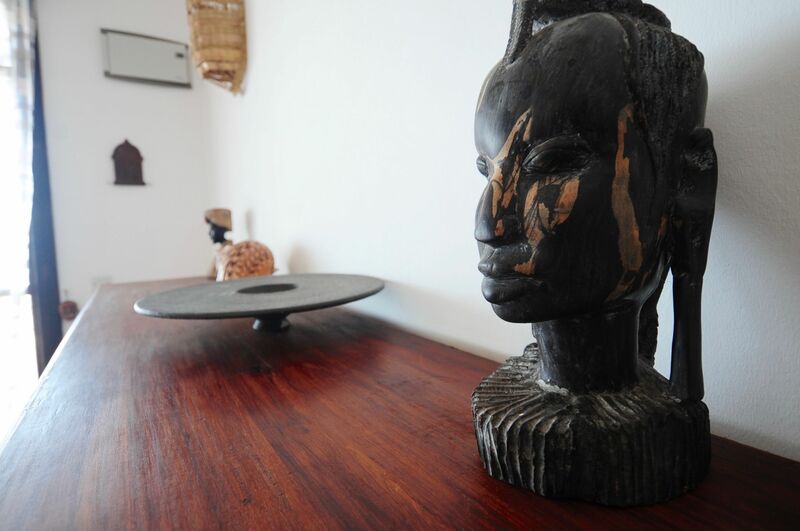 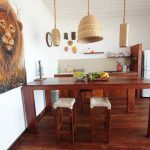 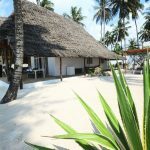 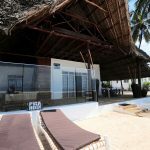 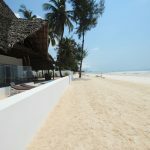 This Villa is located in Kiwengwa, one of the most beautiful and touristic area of Zanzibar, teeming with resorts, restaurants, bars and clubs. 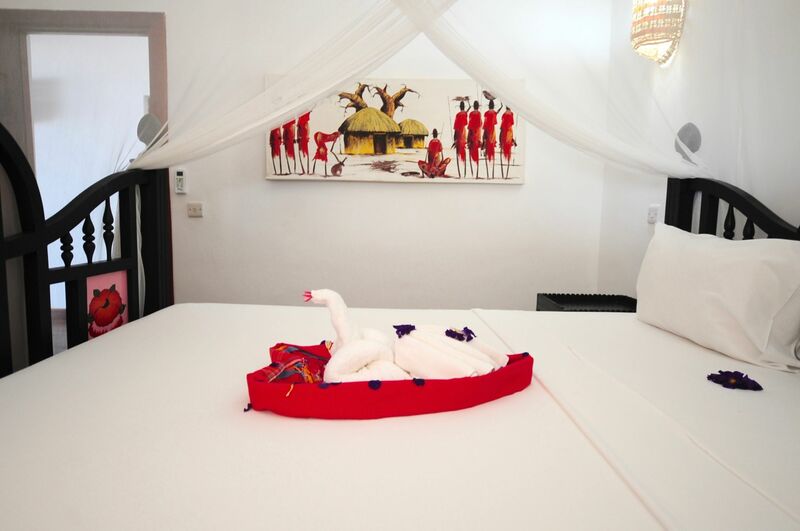 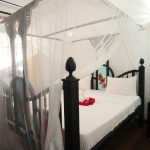 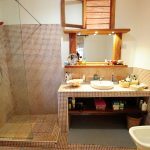 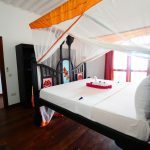 ZanzibarHouses offers daily cleaning service, night and daily security service, gardener, complete set of bedlinen (blankets, sheet and pillowcases), towels etc. 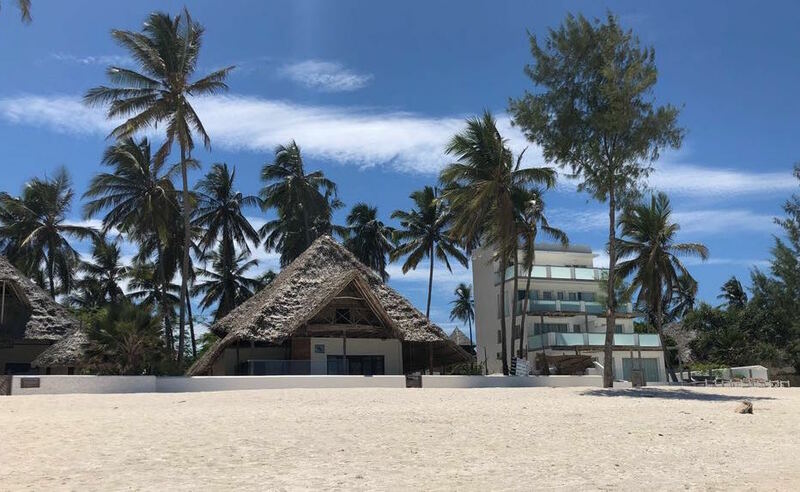 (complete change every four days), free Wi-Fi connection, mobile phone with local sim. 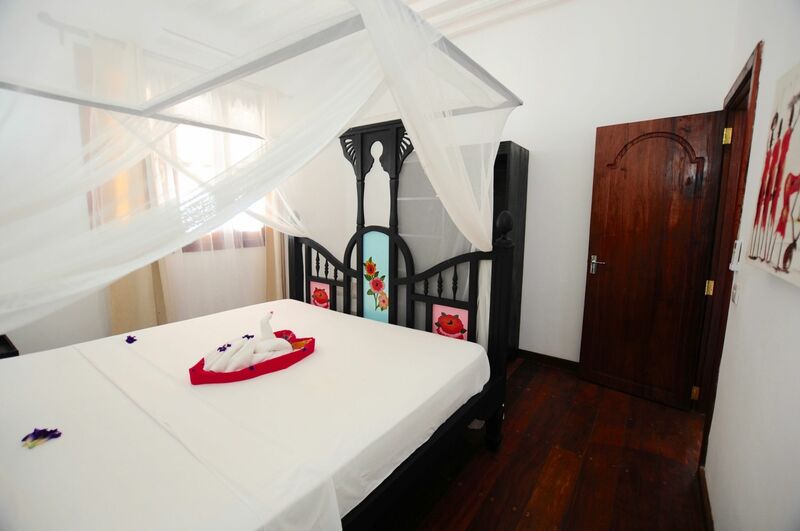 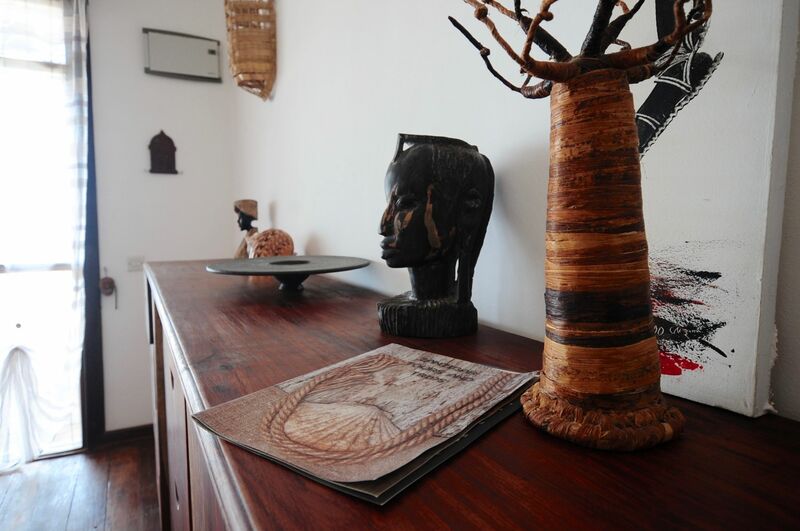 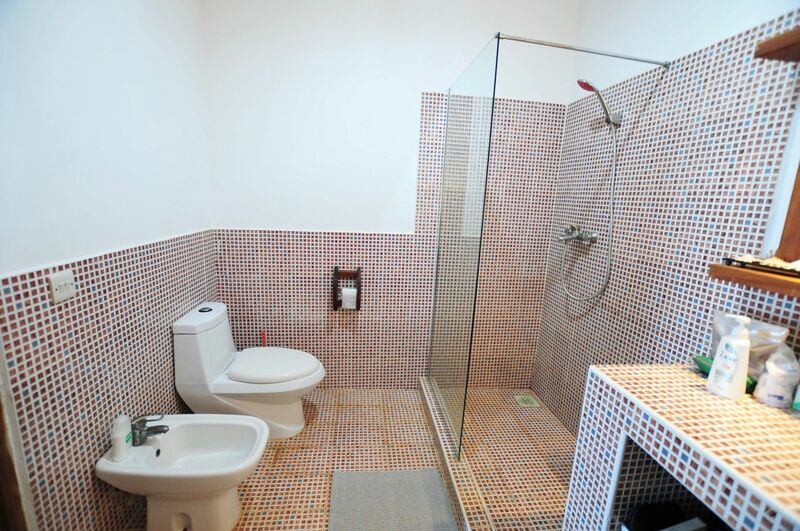 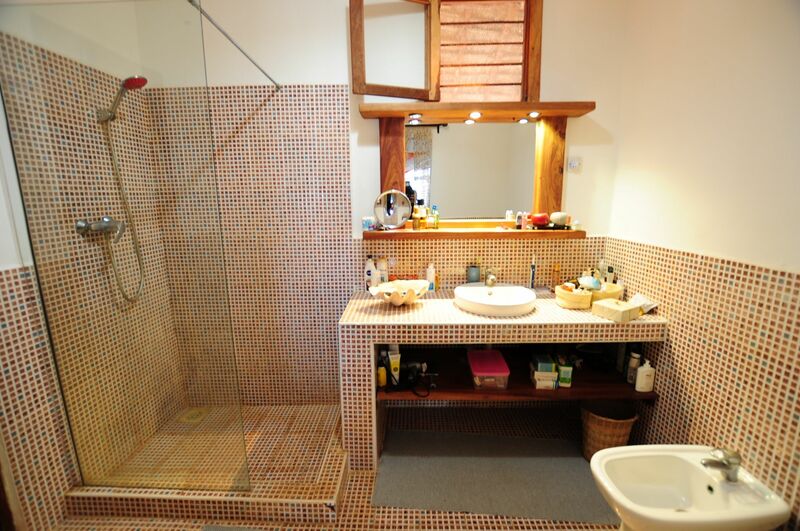 The Villa features air conditioning in every room, washing machine, BBQ, sunbeds. 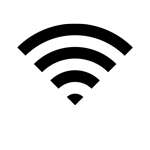 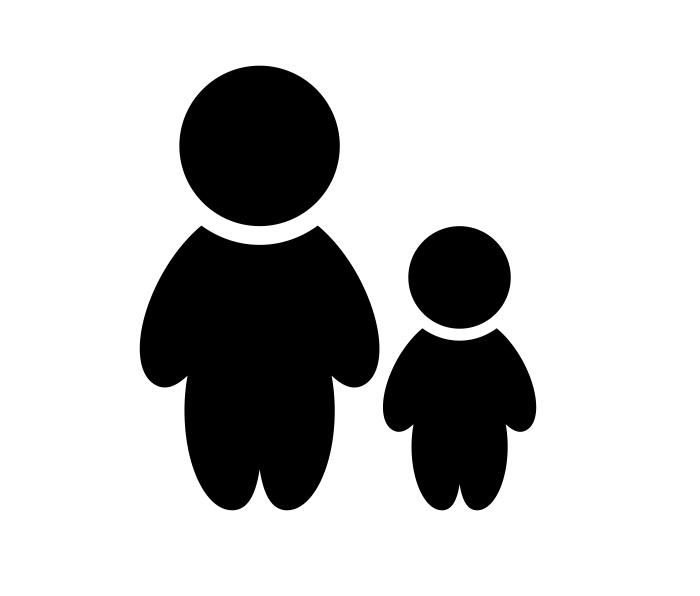 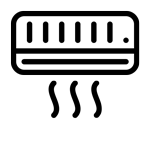 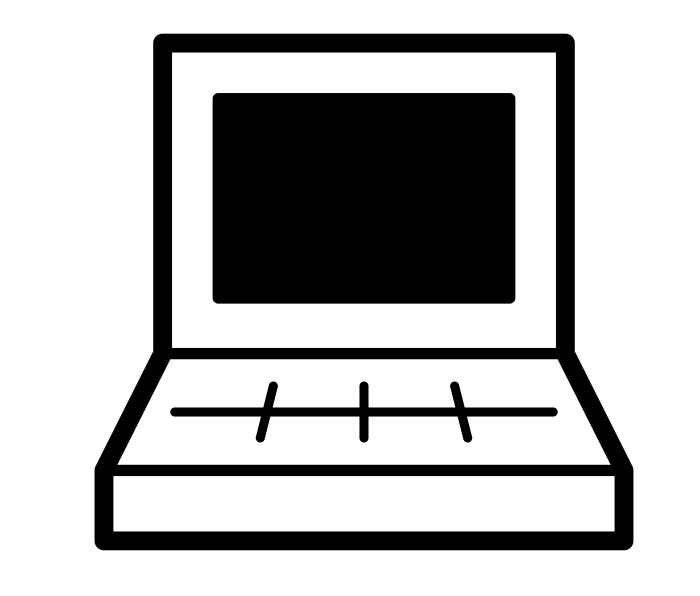 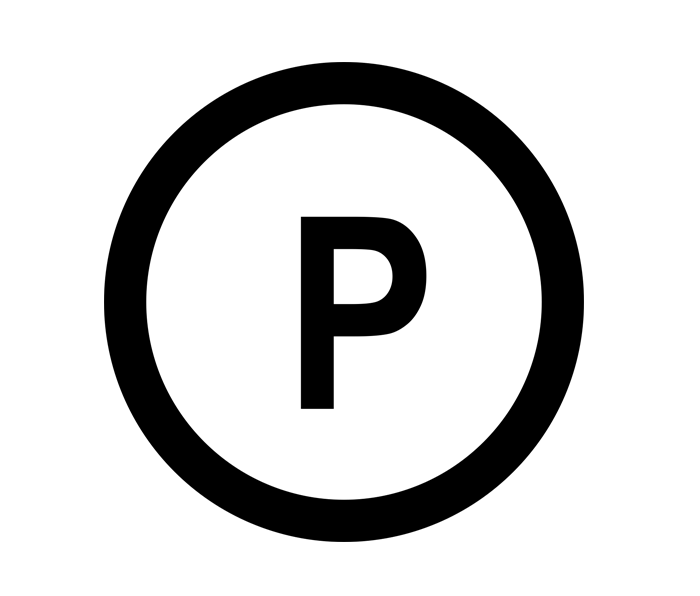 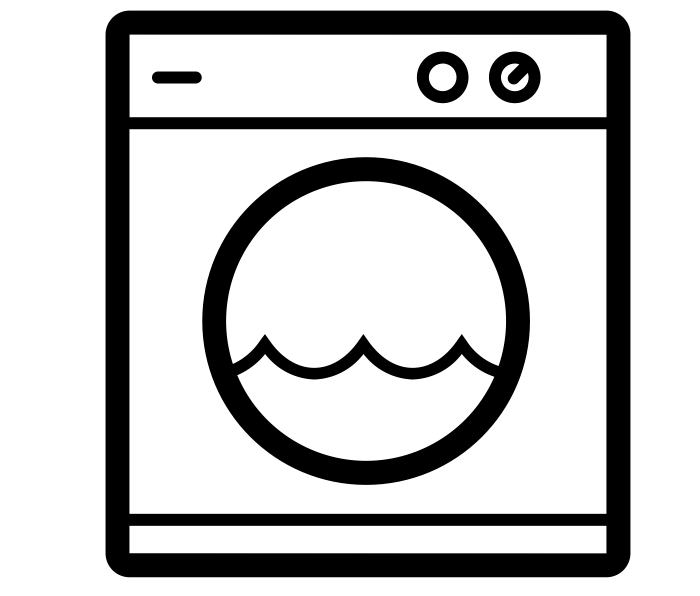 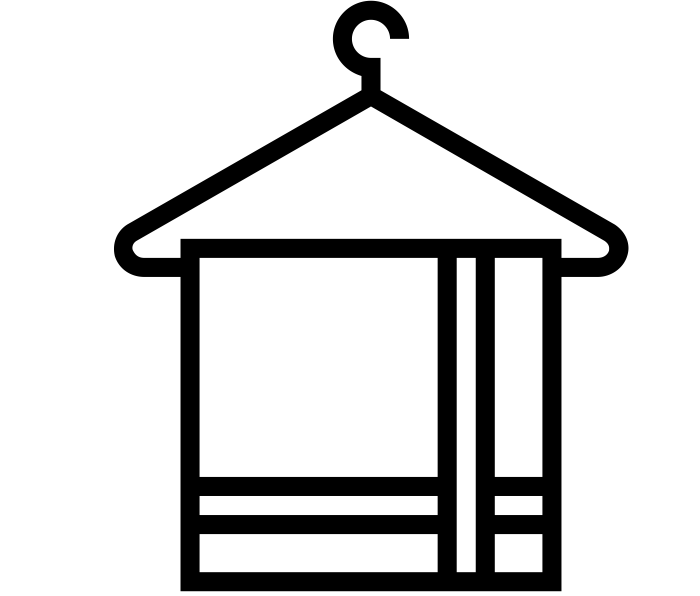 Upon request and at additional cost, we can provide you with laundry and ironing service, delivery grocery shopping and chef service.